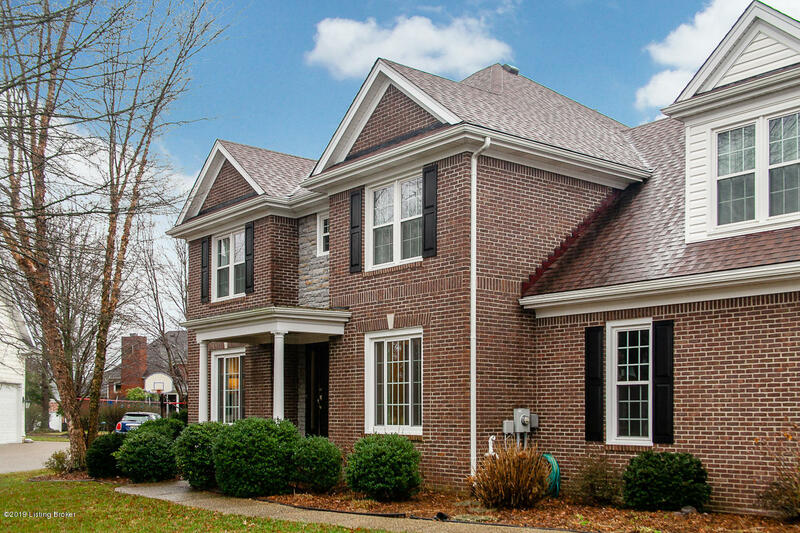 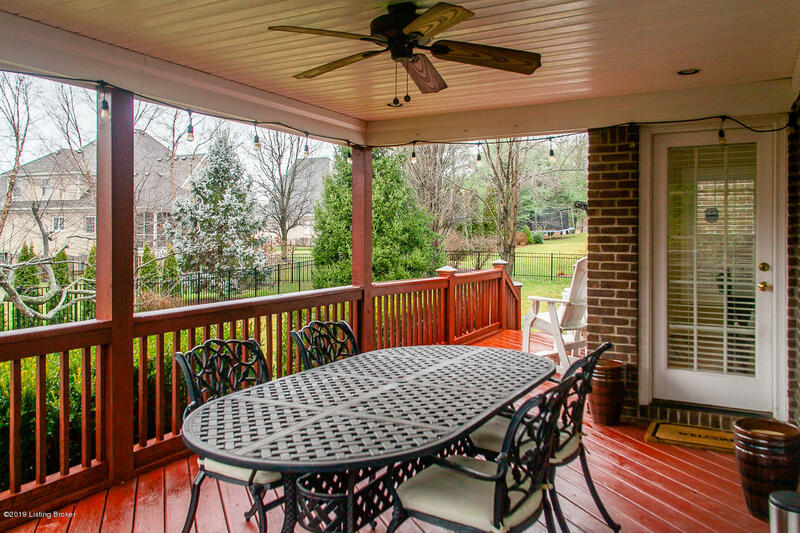 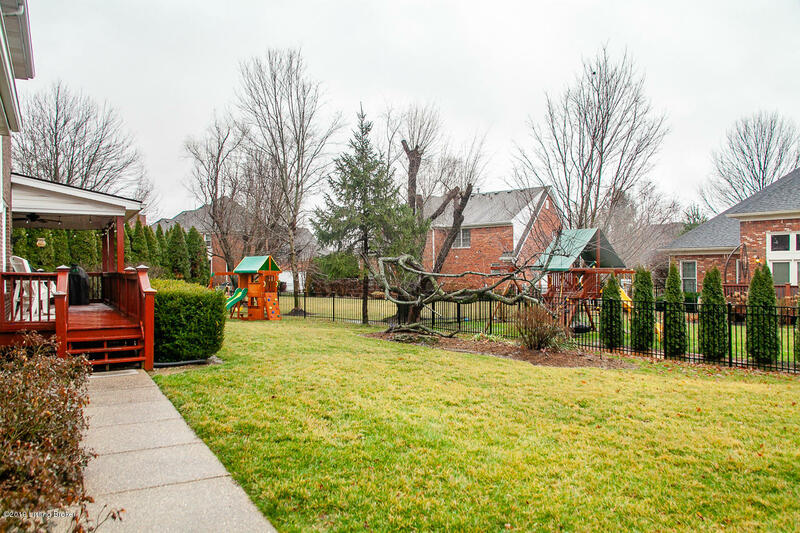 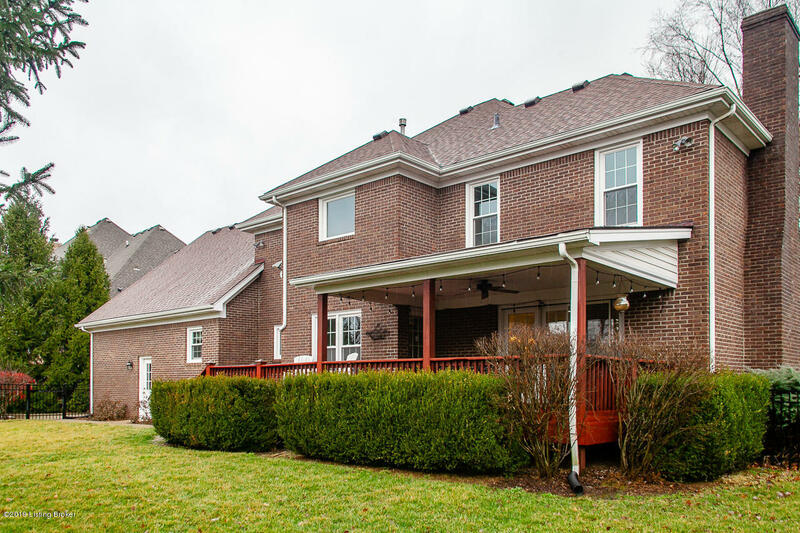 Outstanding opportunity to live in the highly desirable Hillcrest community! 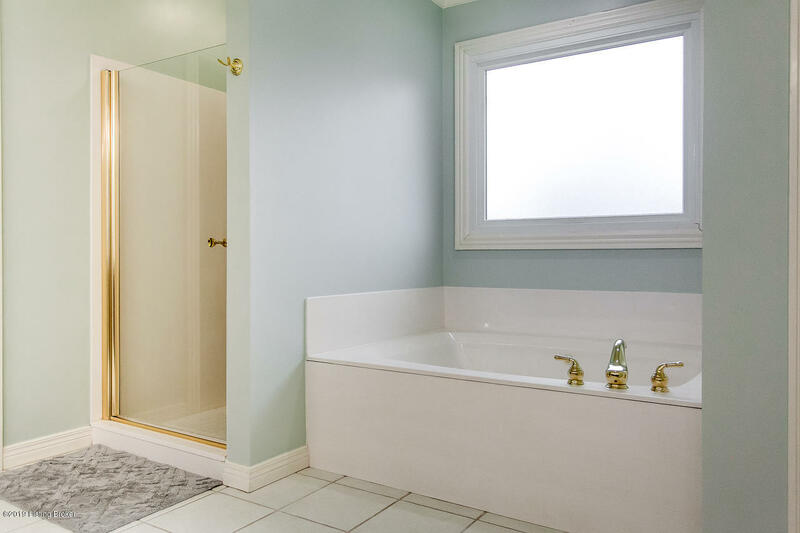 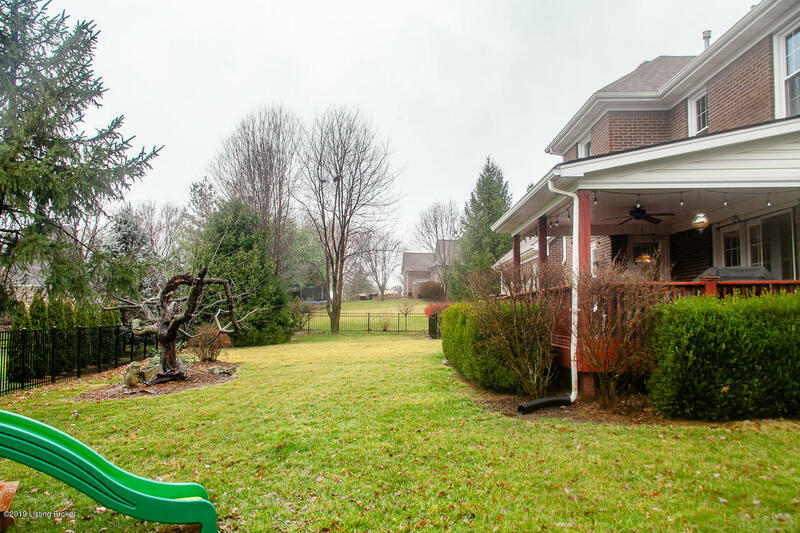 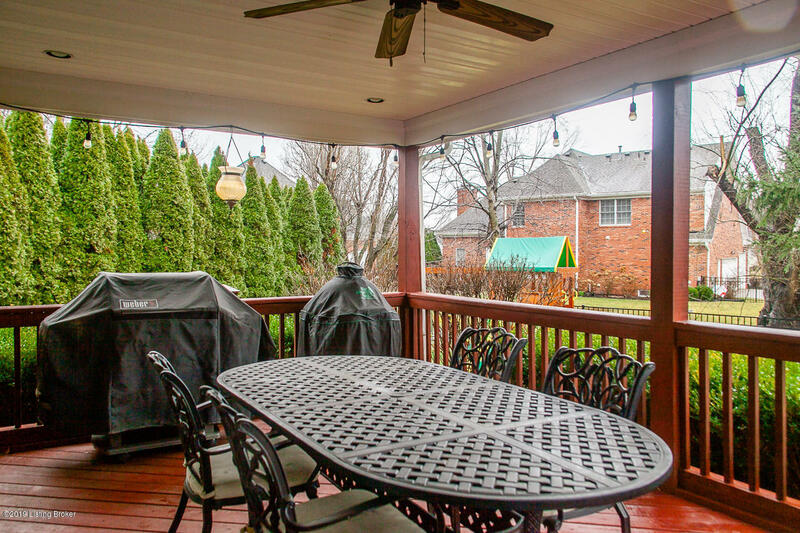 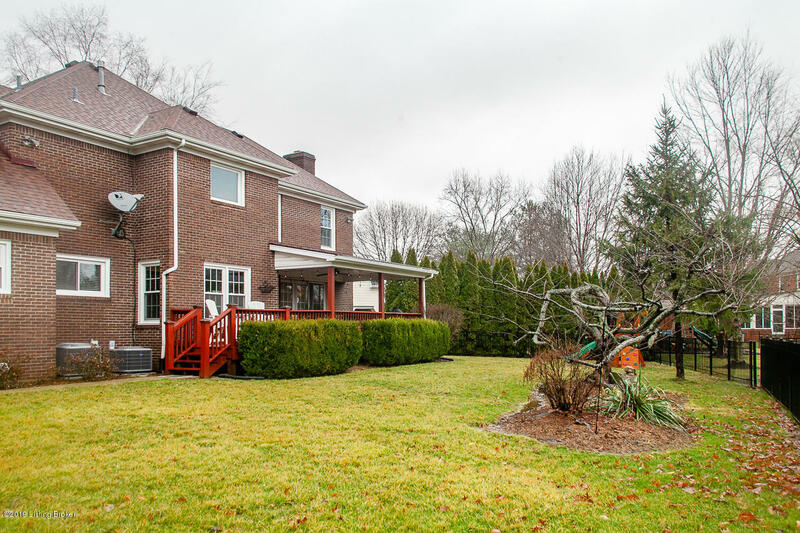 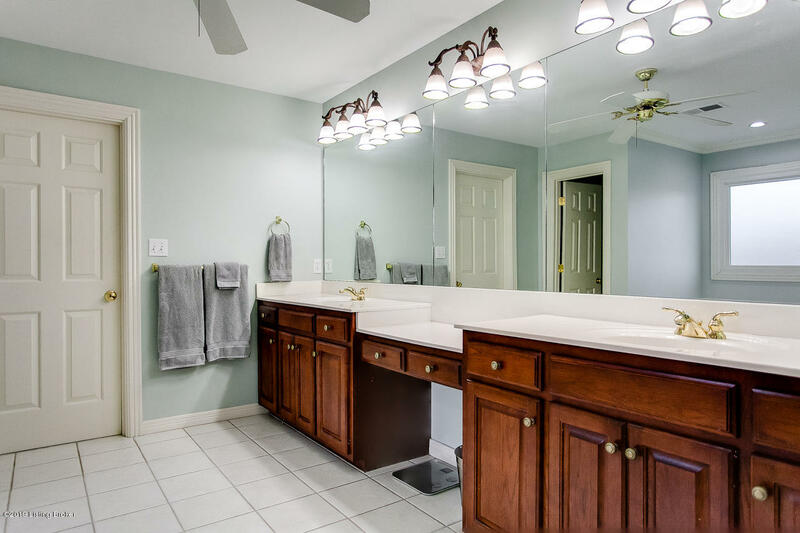 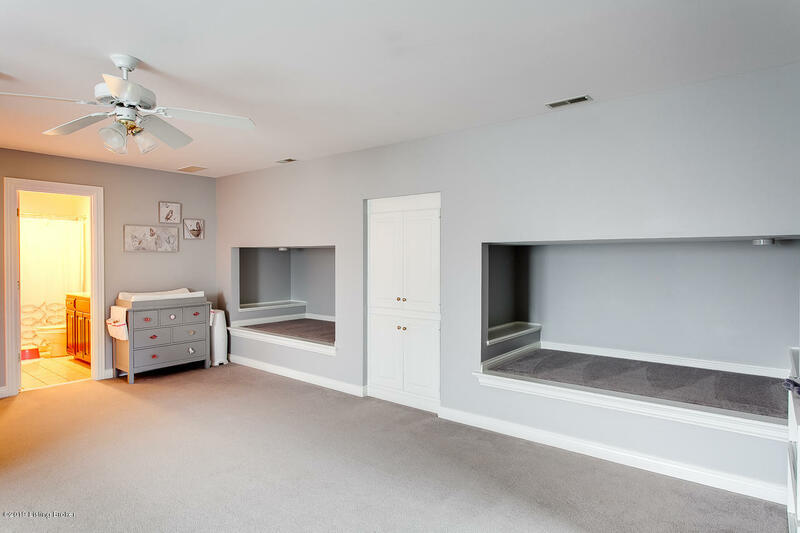 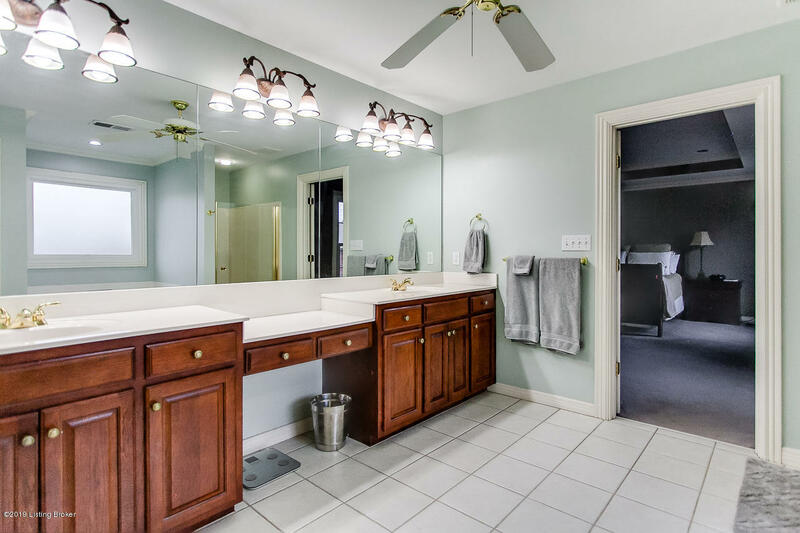 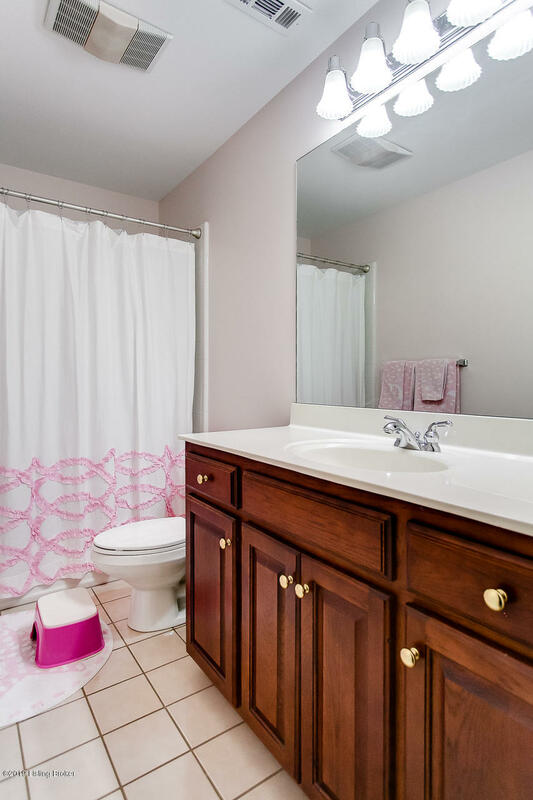 This large 4 bedroom home is truly in move in condition! 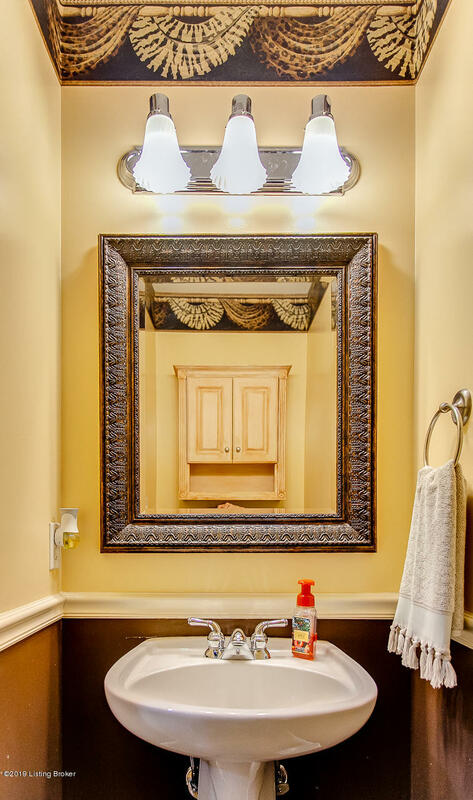 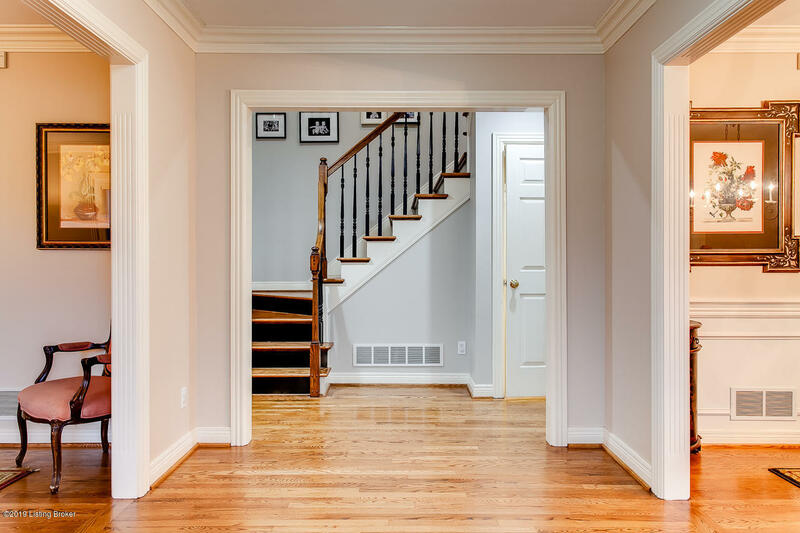 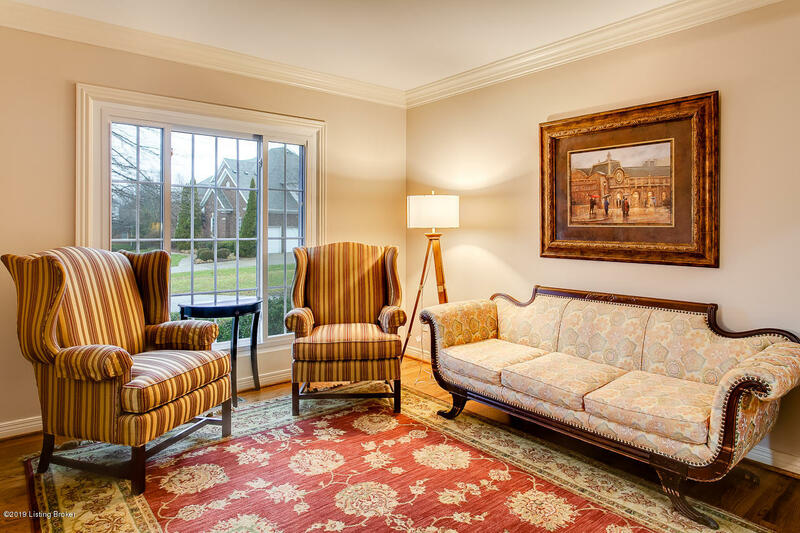 Upon opening the door to the warm and inviting foyer, you know you are someplace special! 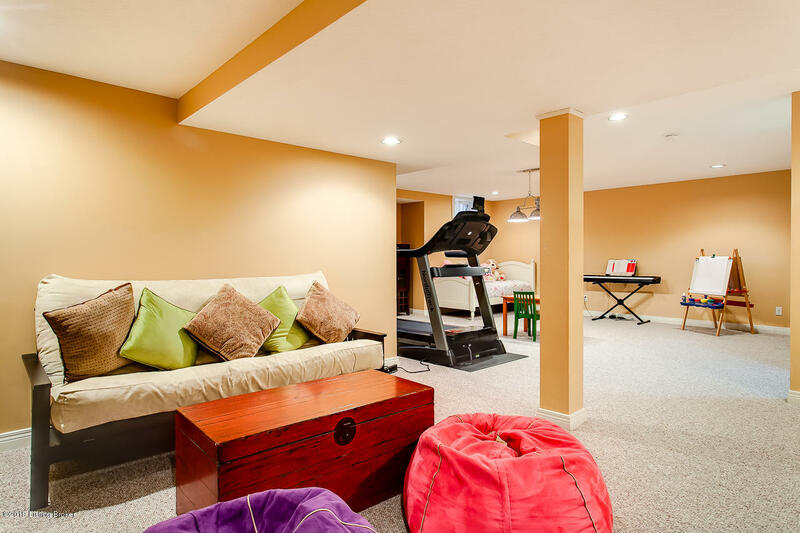 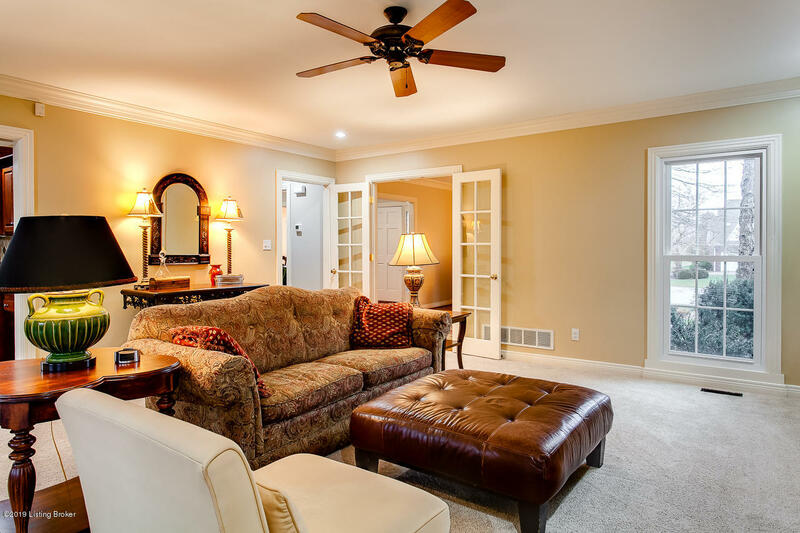 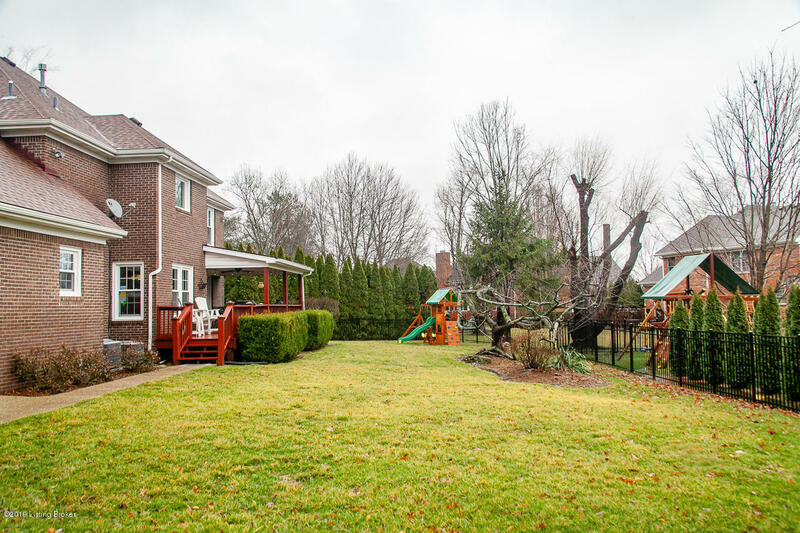 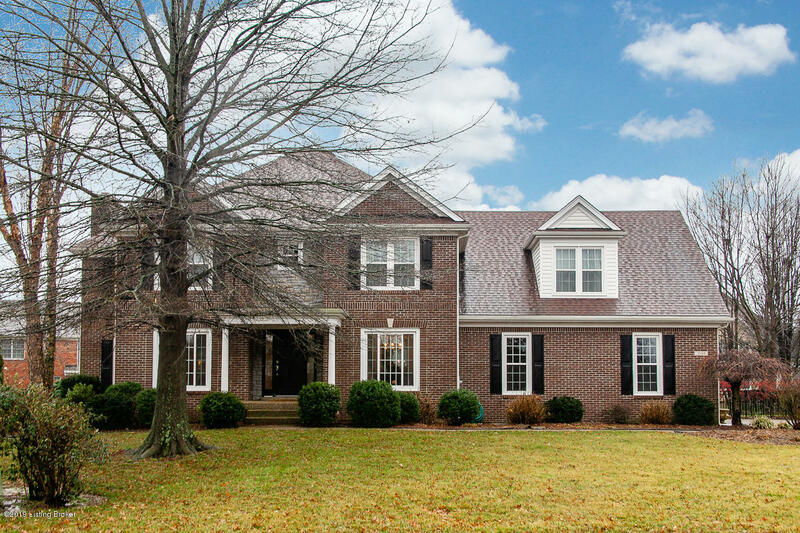 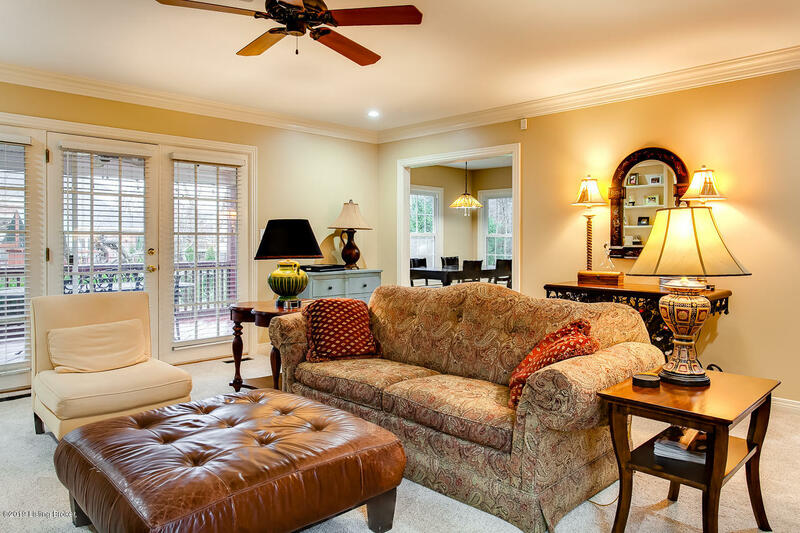 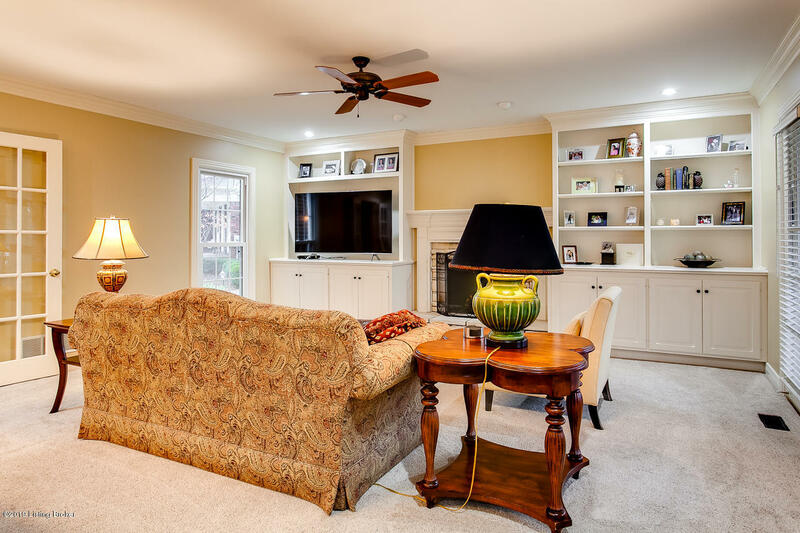 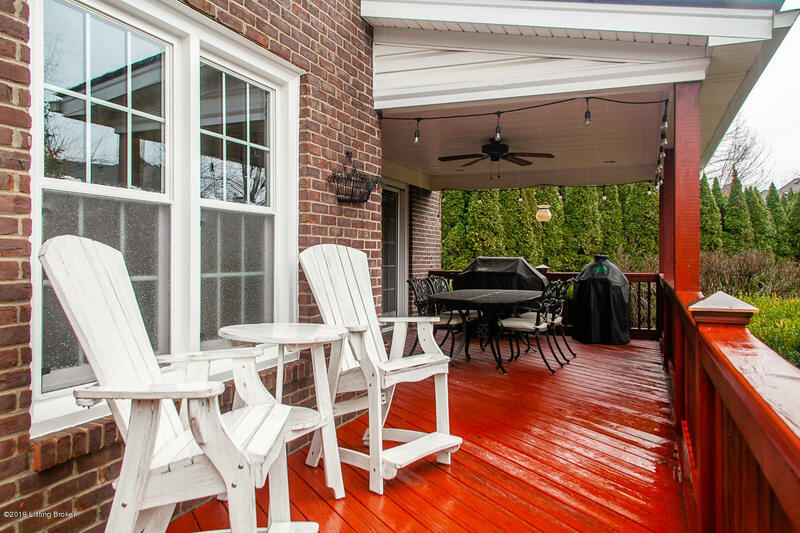 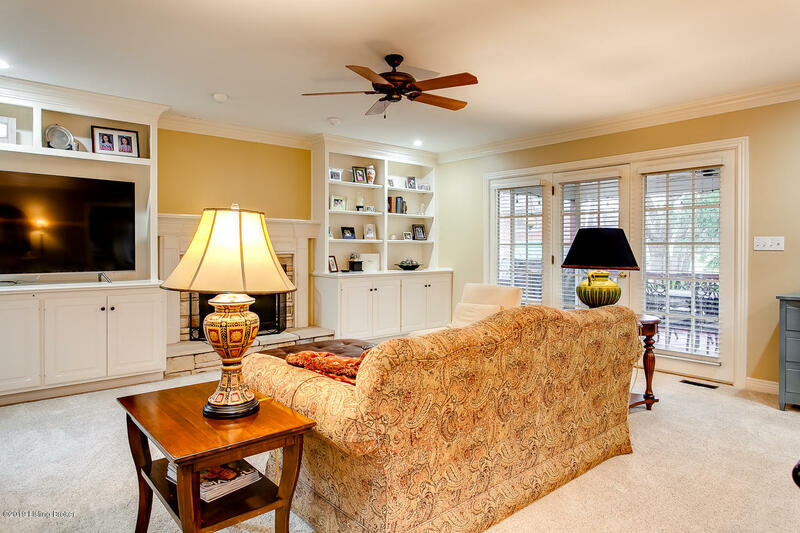 The large family room is flanked by beautiful built-ins, opens to both the spacious deck and the large eat-in kitchen. 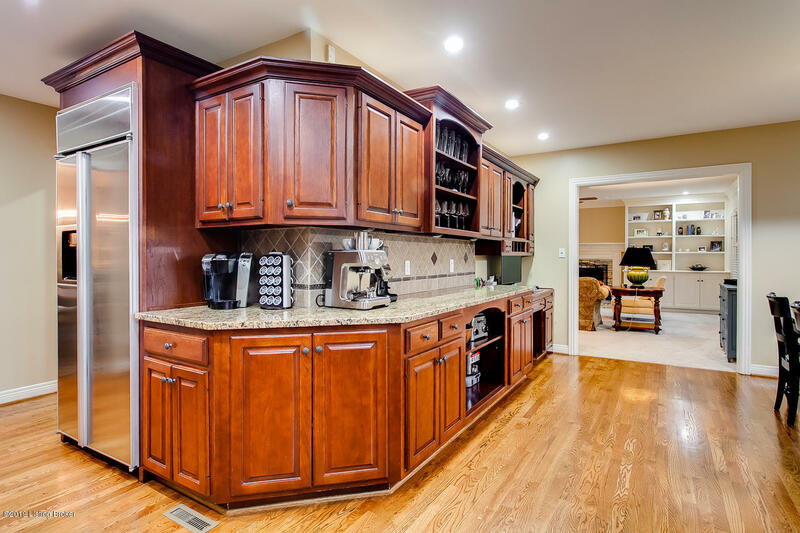 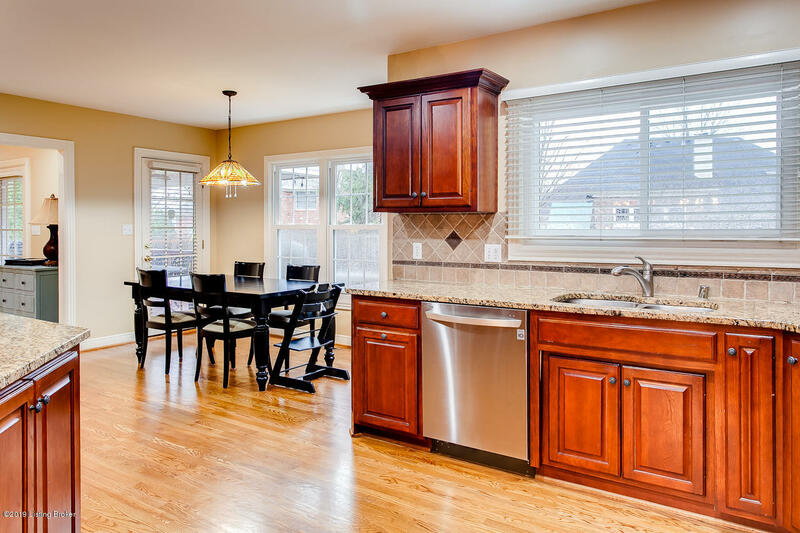 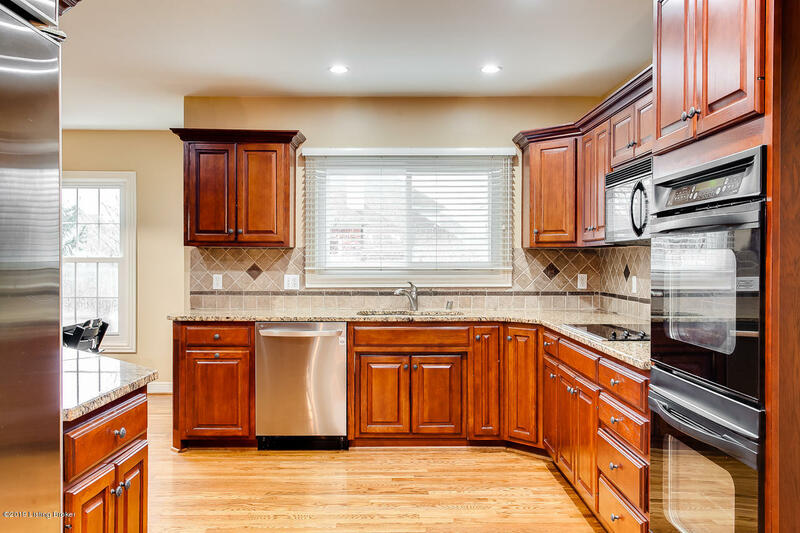 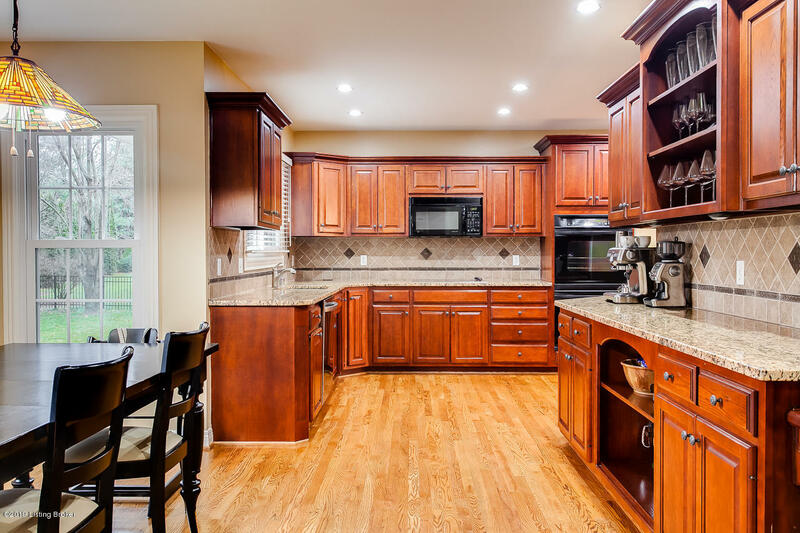 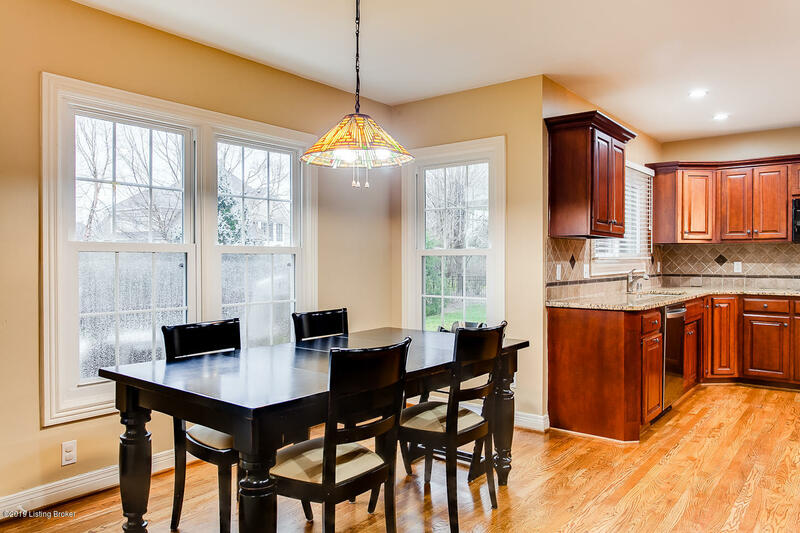 The kitchen has beautiful cherry cabinetry with tons of storage! 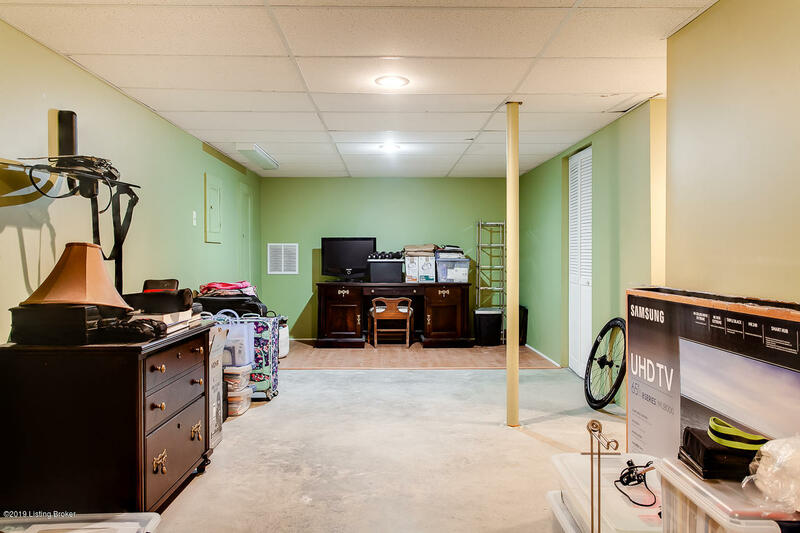 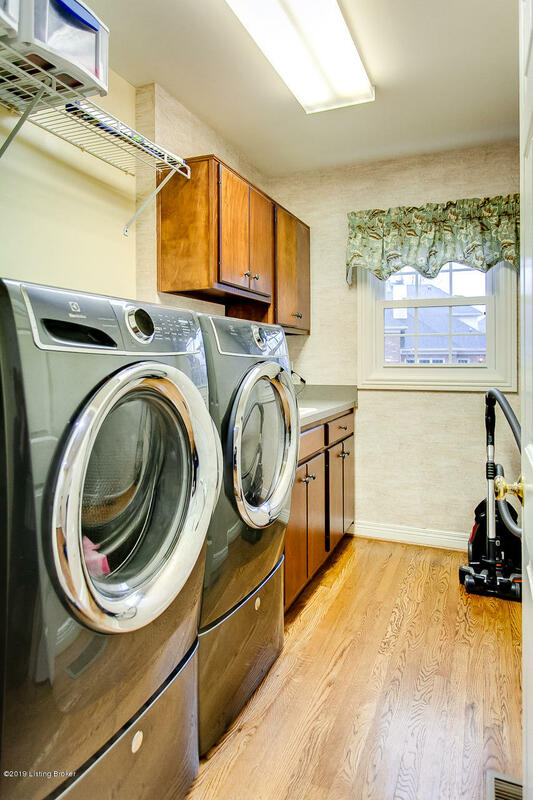 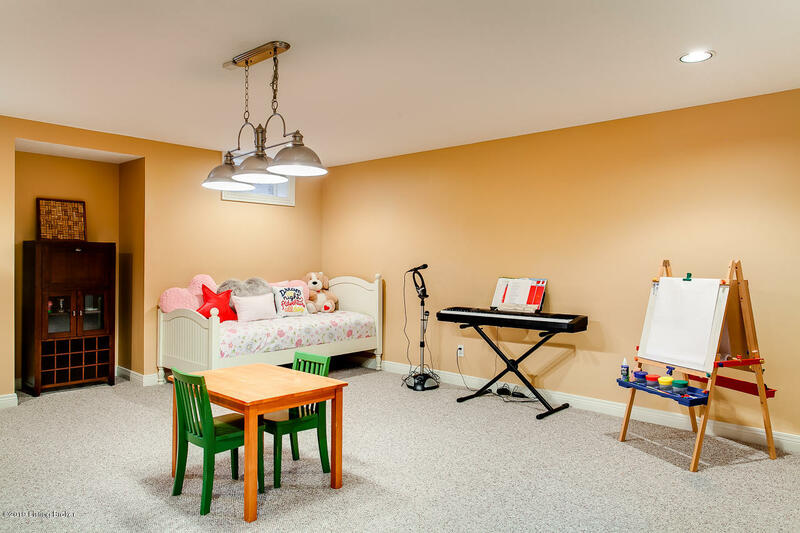 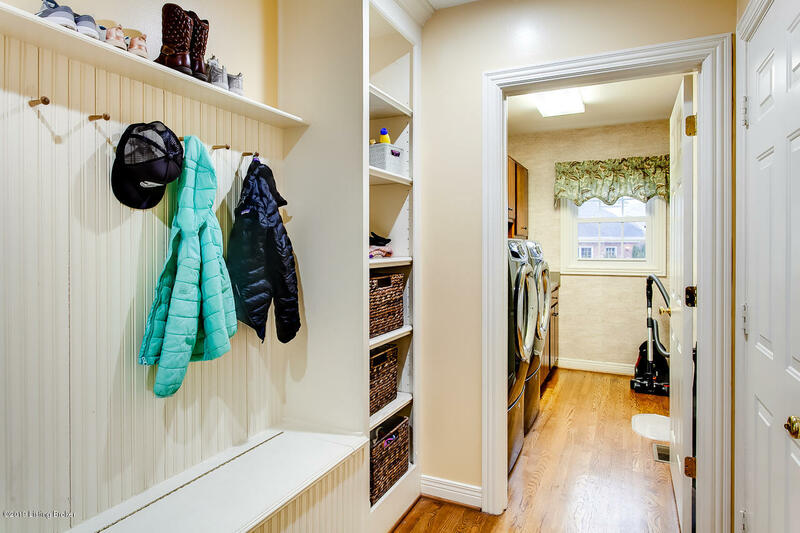 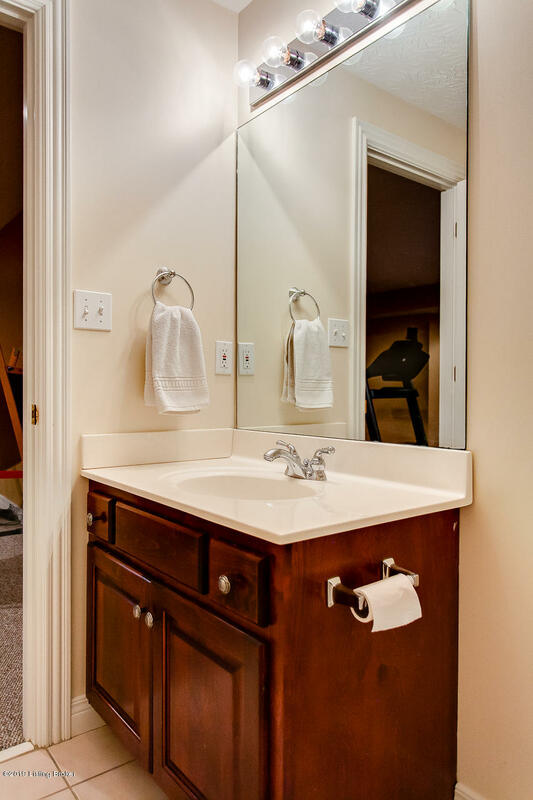 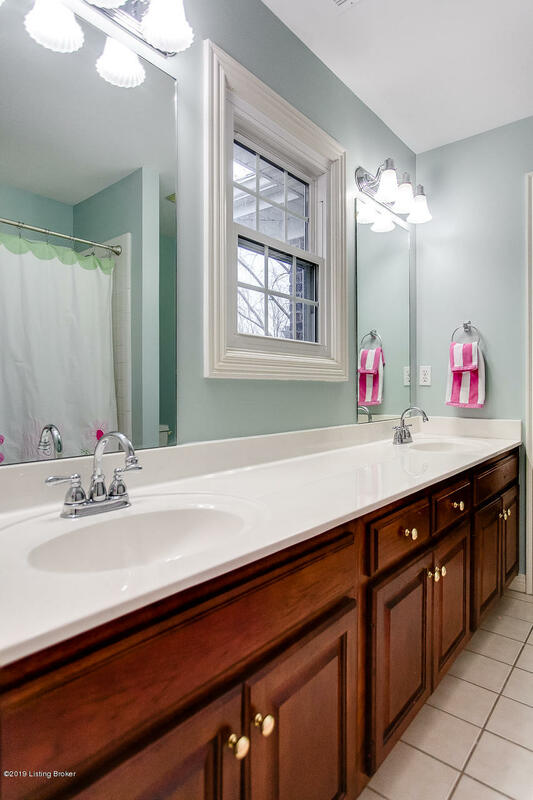 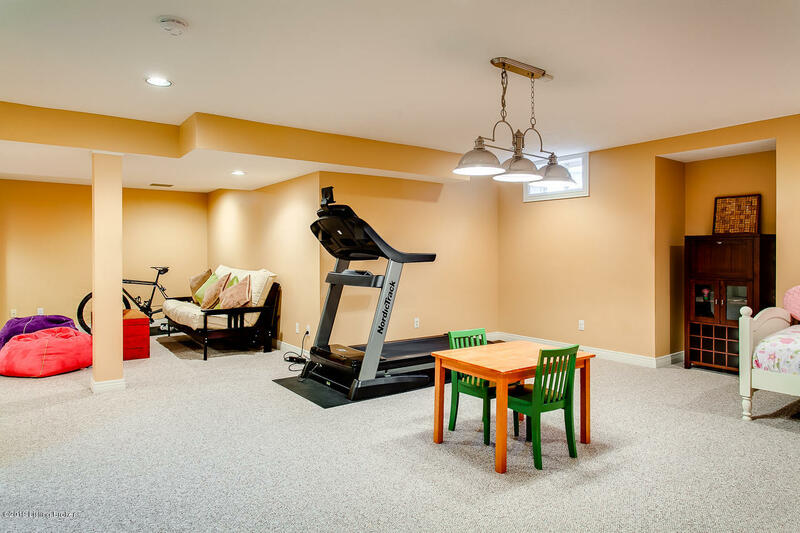 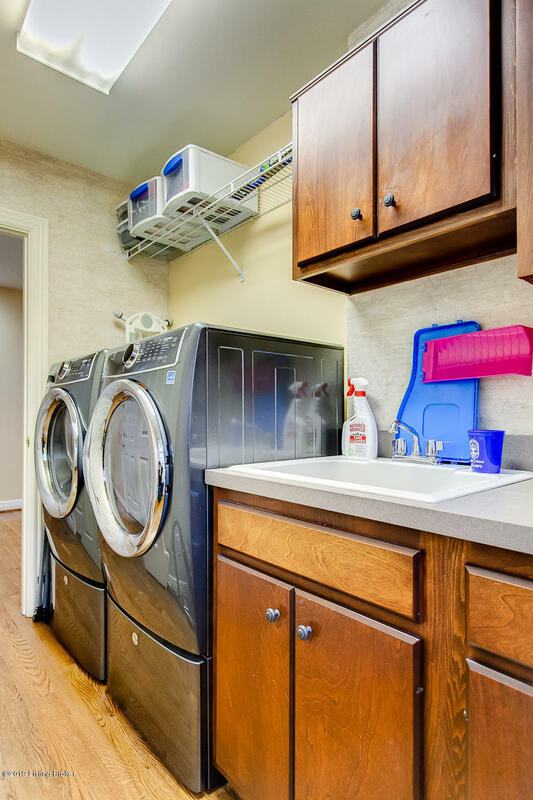 There is also a great mud room off the laundry room and garage! 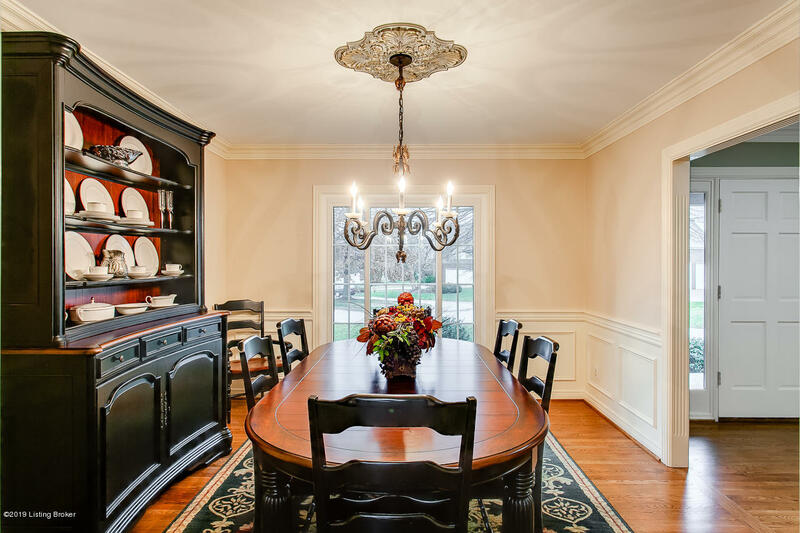 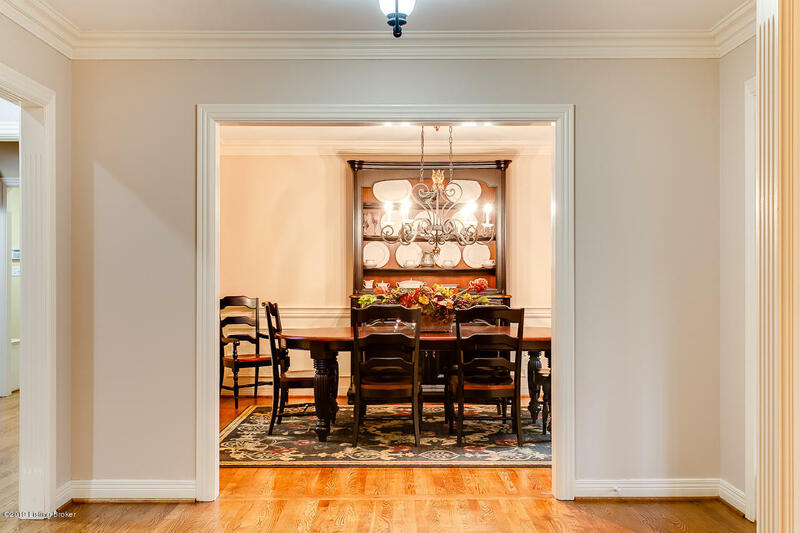 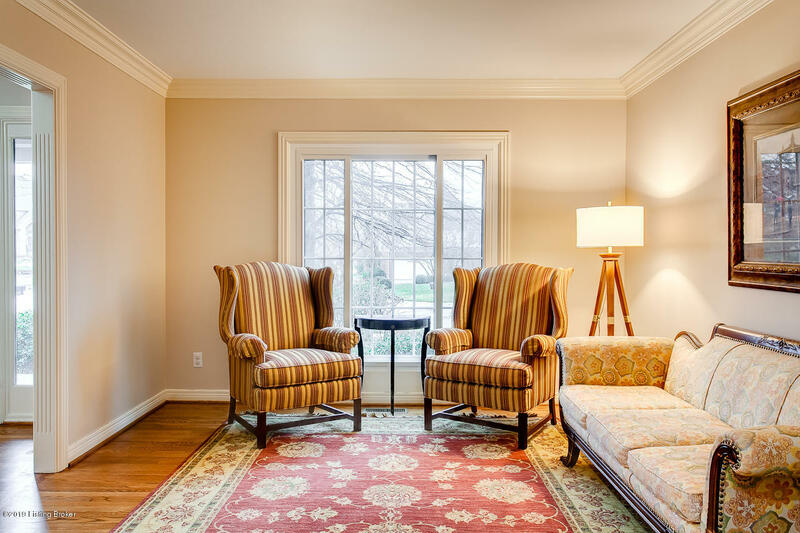 The first floor also boasts a large formal dining room and living room, perfect for all of your entertaining needs! 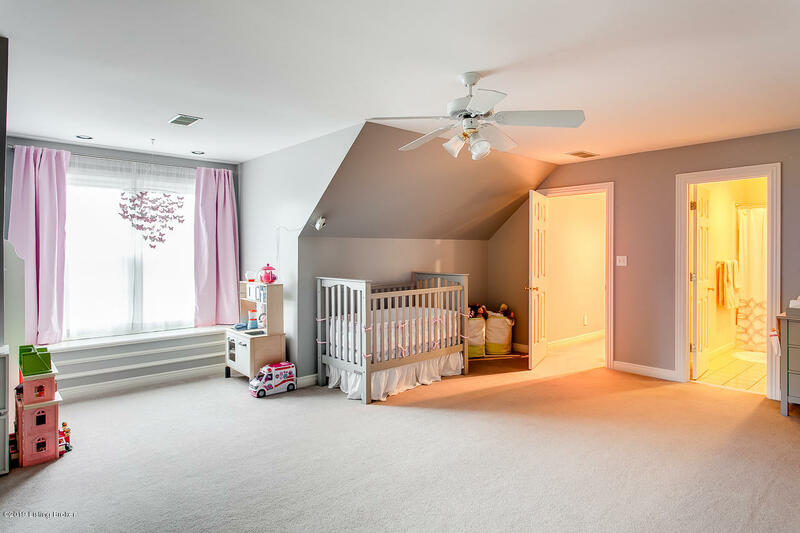 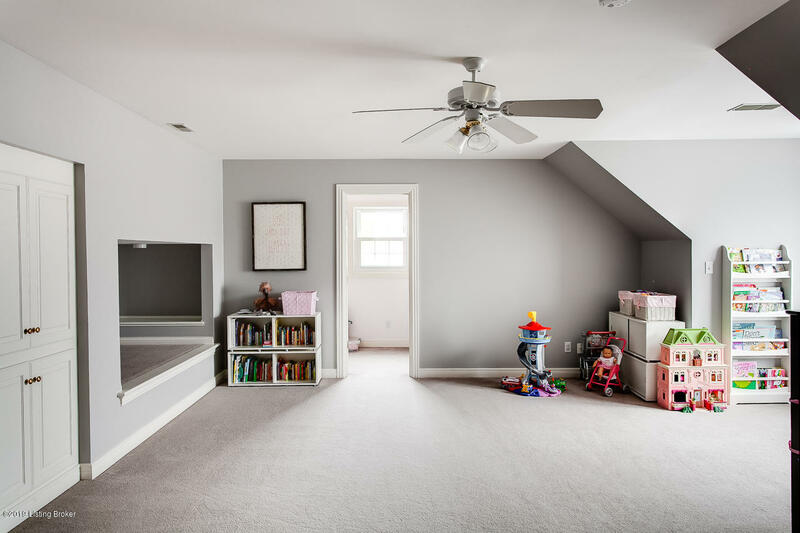 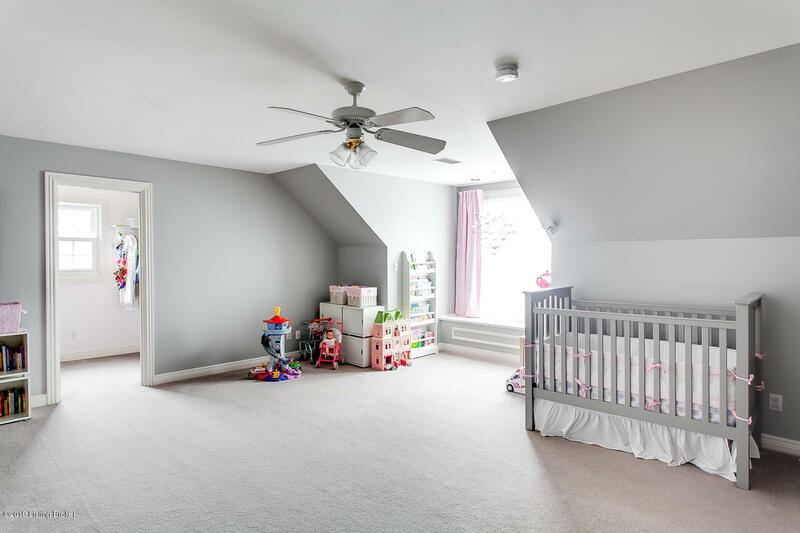 Upstairs is ideal for the growing family! 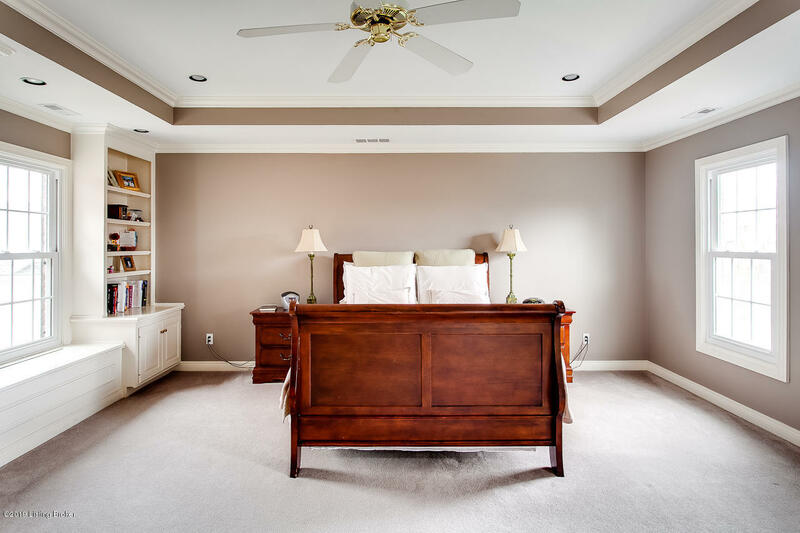 The large master suite is truly an oasis at the end of the day!